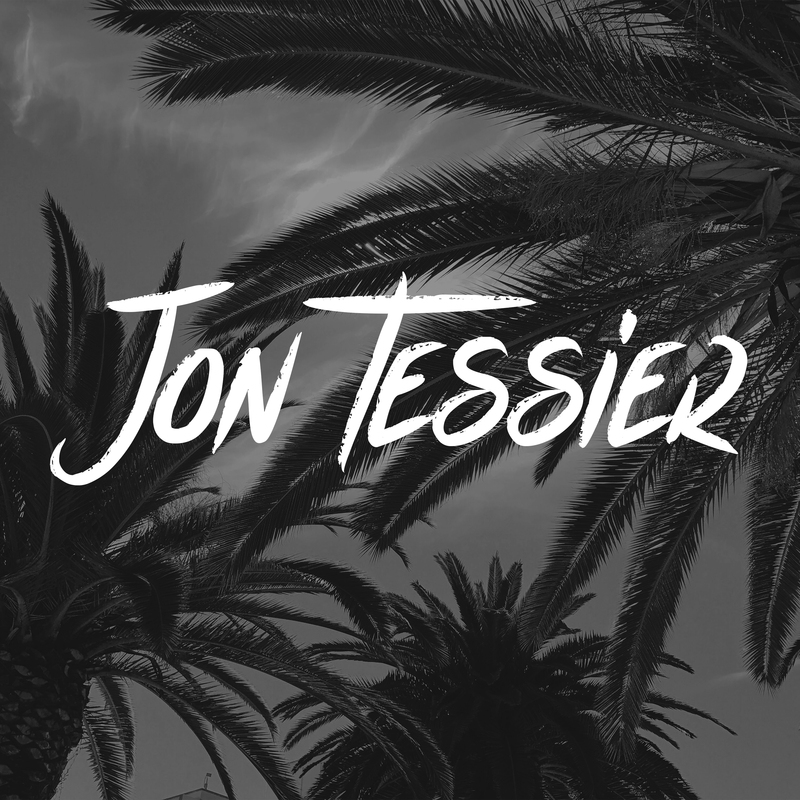 Jon Tessier is a solo artist, of Brazilian French origin, currently based in Ibiza, Spain. His sound is termed as ‘guitar driven pop, with an alt rock edge’. Having previously been in numerous rock bands, as a teen, his music has now evolved into a solo project. Influenced by Motley Crue, Depeche Mode, The Doors, Tom Petty and the Heartbreakers, Brazilian ‘Bossa Nova’ artist Joao Gilberto etc, Jon’s music is now accessible on all Internet wide, music streaming platforms. A Minute Or Two – Smooth, gentle acoustic intro, in a Kooks-esque, Britpop, alt rock style. Mid-paced, strong feeling, with an echoic sound, a clear rhythm and decent melody. Fairly short track, but enough catch to make it memorable. Works potentially well as easy listening territory. There’s a cosy 90’s feel to it, with plenty of relaxed, laid-back strumming and similarly styled vocals. A warm nostalgia pervades this sound and it’s effective as mood music, to kick back and chill out to. Or even as a steady soundtrack, to match the pace of life, in its more contemplative rhythms. Cleverly focused, yet calm. It captures the essence of human moods. For fans of The Kooks, Kasabian, Embrace, The Luka State. http://bit.ly/2xQzpOQ – YouTube clip of ‘A Minute Or Two’. My spouse and I stumbled over here different page and thought I may as well check things out. I like what I see so i am just following you. Look forward to checking out your web page for a second time.